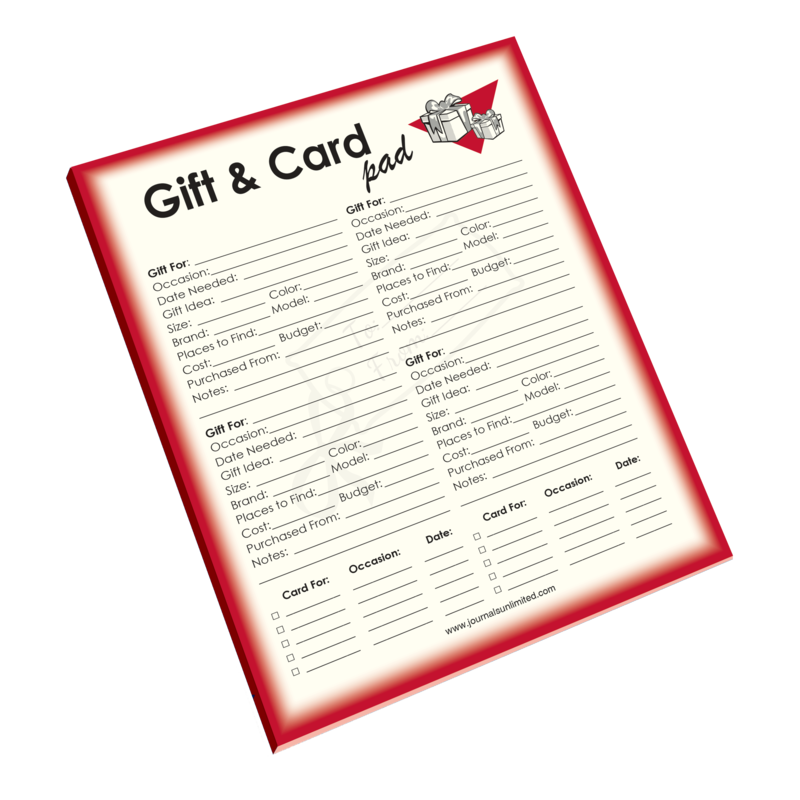 Help keep track of all your gift and card giving any time of the year with the Gift and Card notepad! Useful for any event you need to shop for. 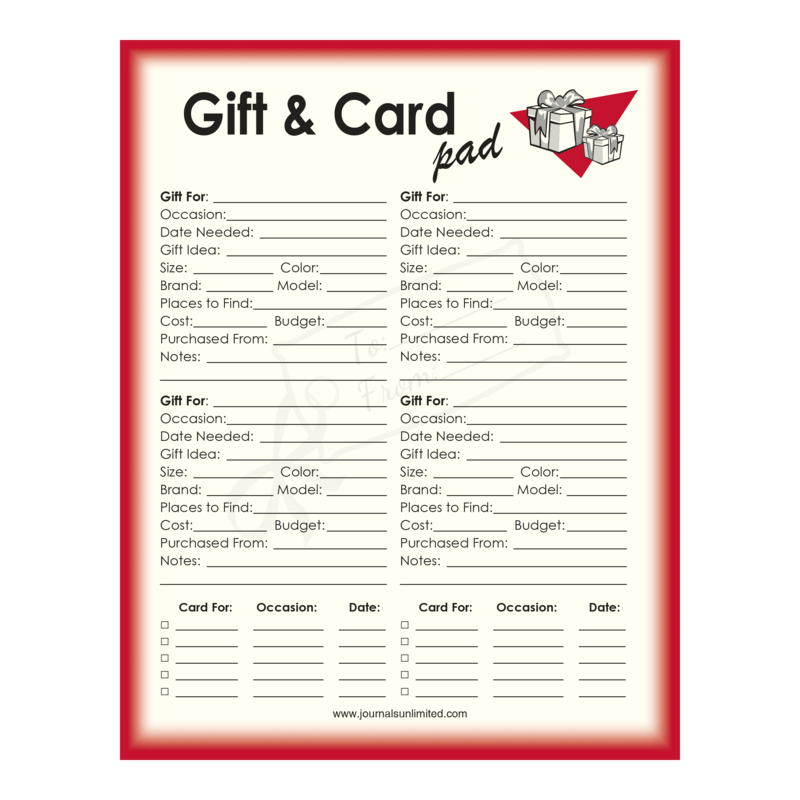 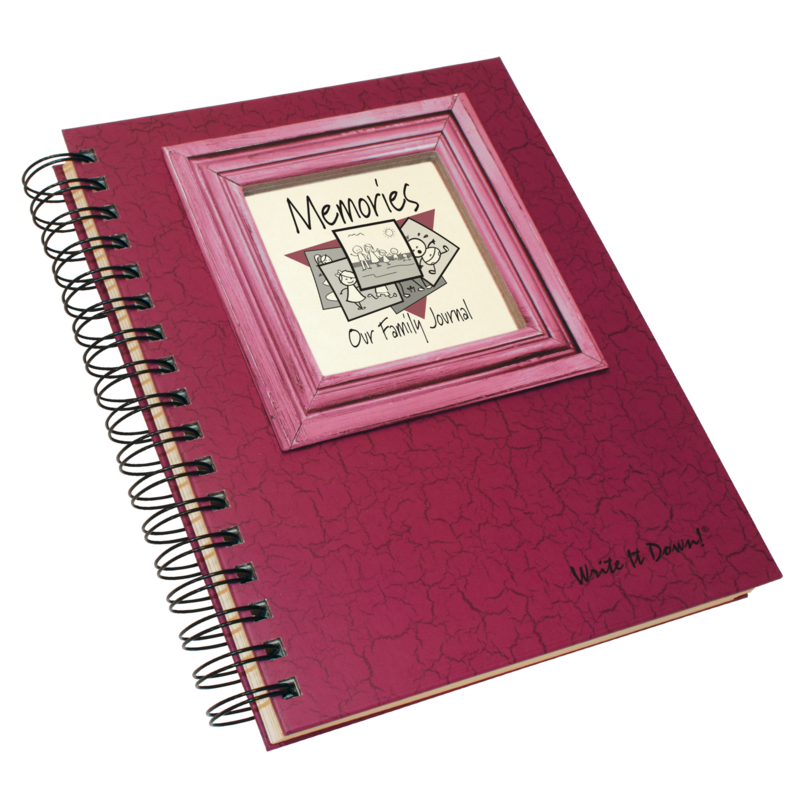 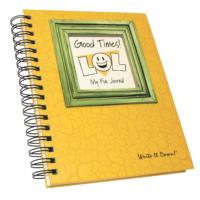 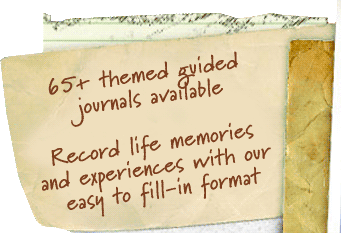 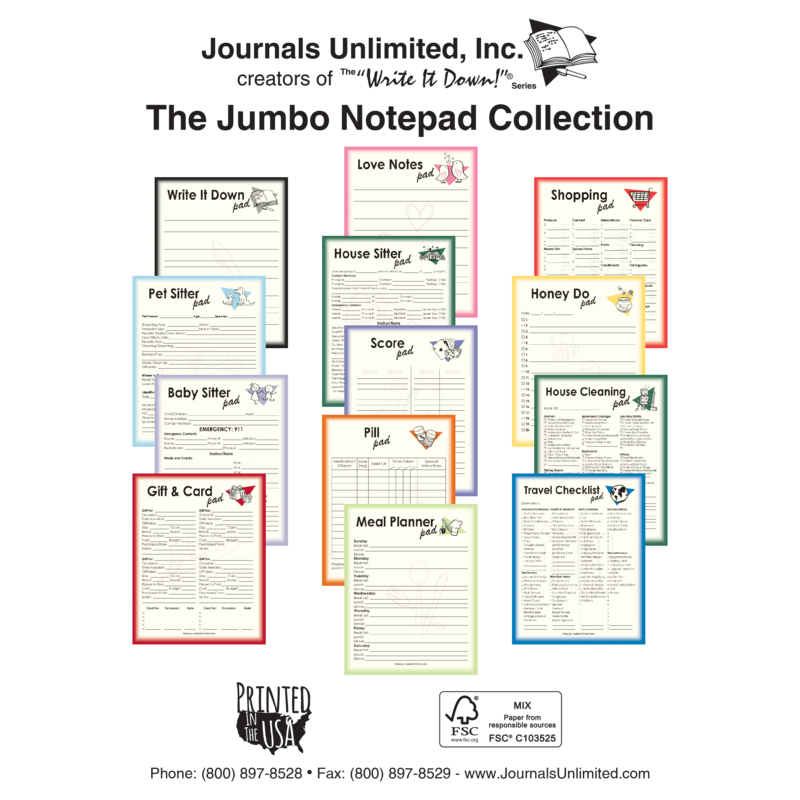 Be the first to review “Jumbo Notepad, Gift and Card Reminder” Click here to cancel reply.